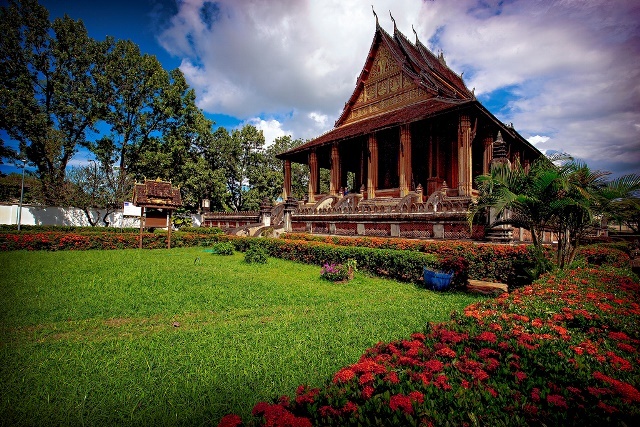 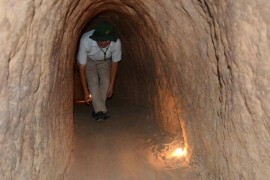 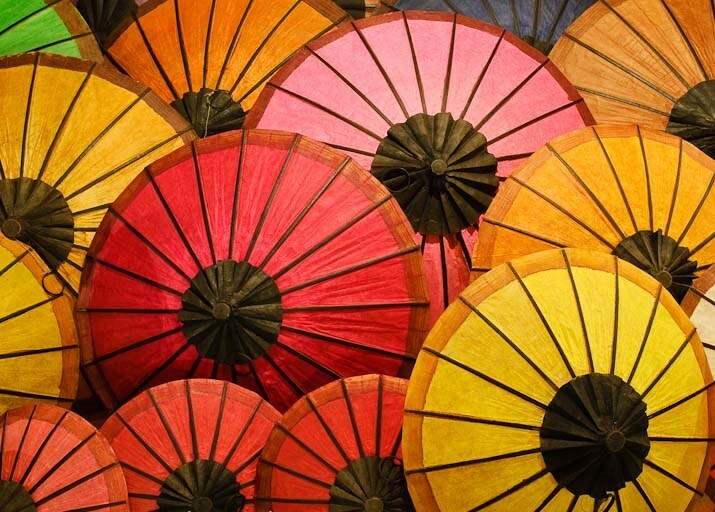 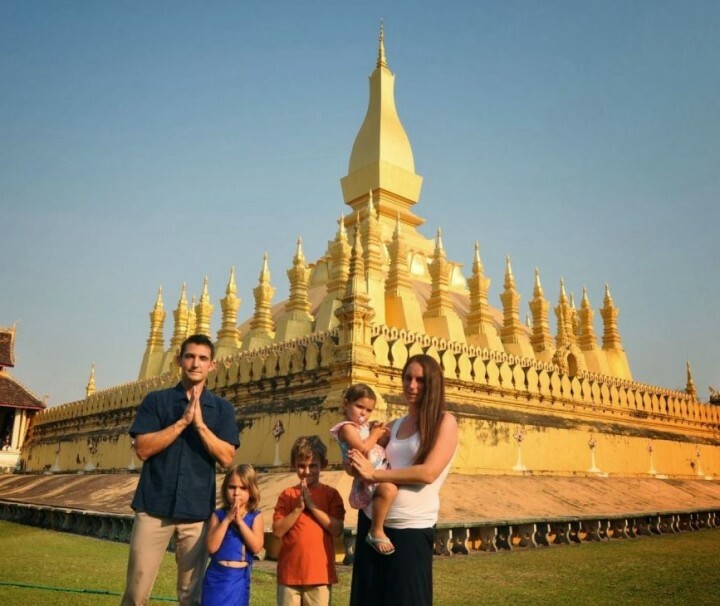 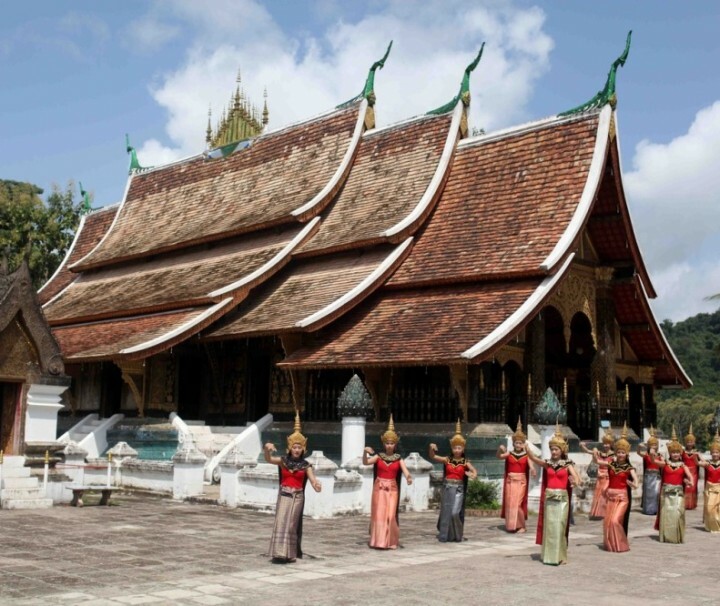 Famous for its relaxed atmosphere, our Laos tours never fail to deliver guests unique experiences and unexpected moments of discovery with every visit. 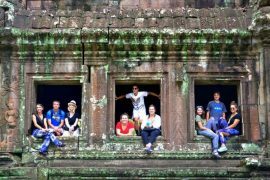 As yet to be frequented trails are being researched and developed, the tourist map is expanding and the opportunity for experiential travel becomes ever greater in this compelling destination. 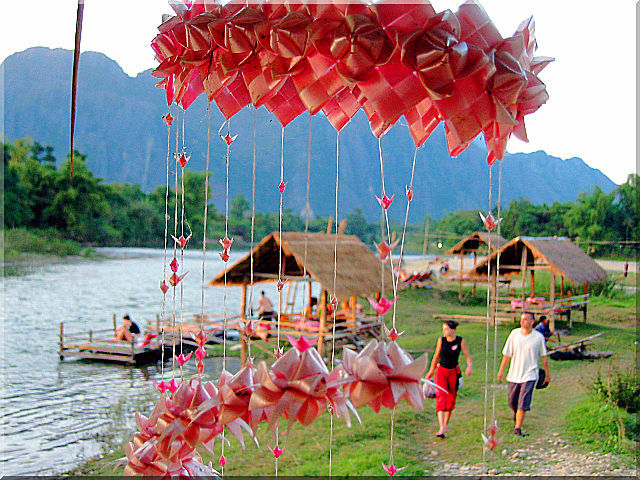 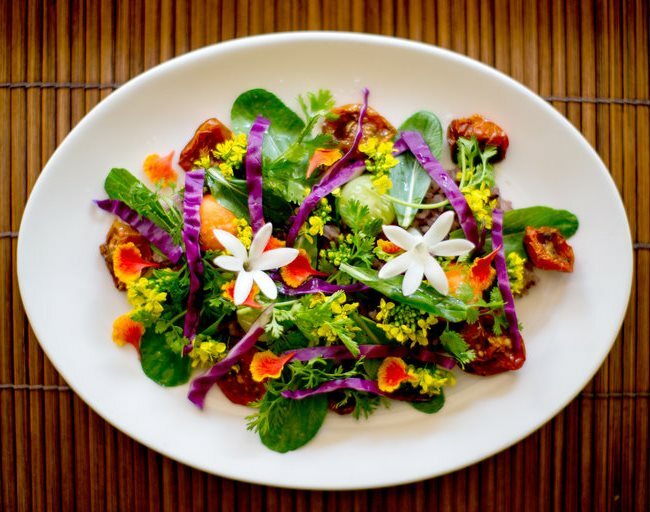 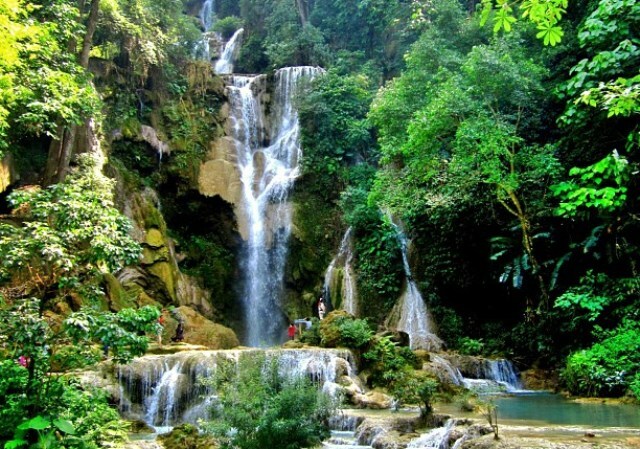 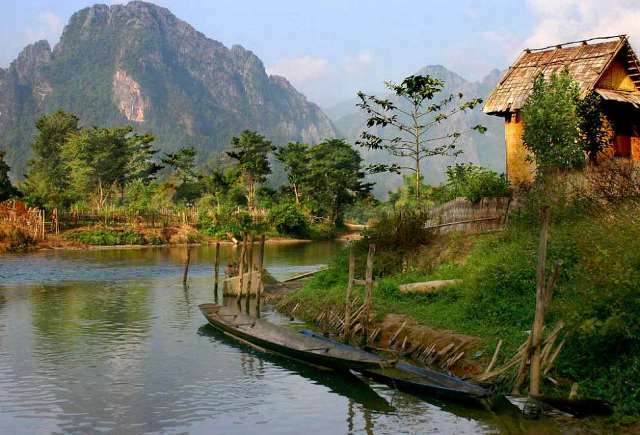 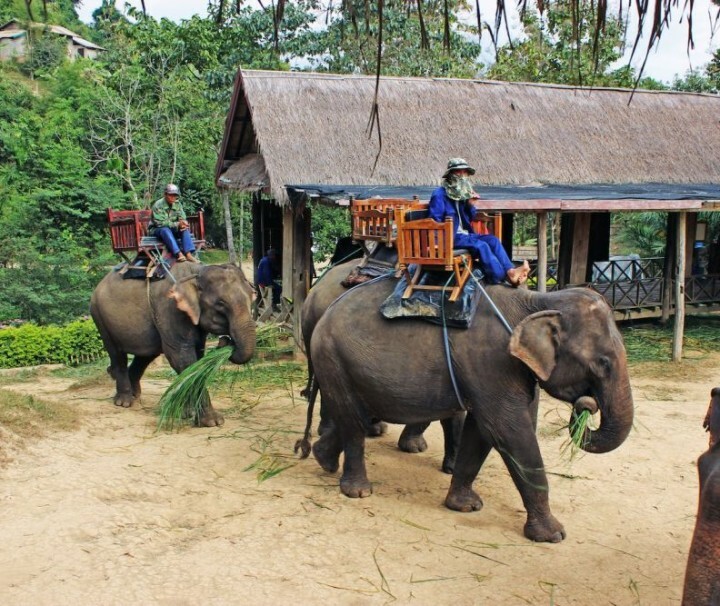 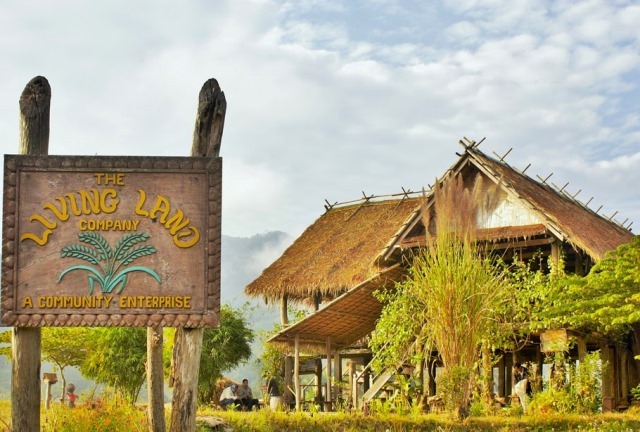 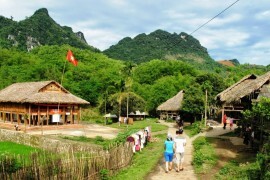 Lao's responsible tourism ethos continues to lead the way in the region as the Eco-tourism concept and development of sustainable practices gains ground.